You'll Never Guess Which Nation Is Definitely In Rome II! Go on, try to guess. Creative Assembly have announced the first playable faction for the forthcoming Total War: Rome II, and we know who it is! 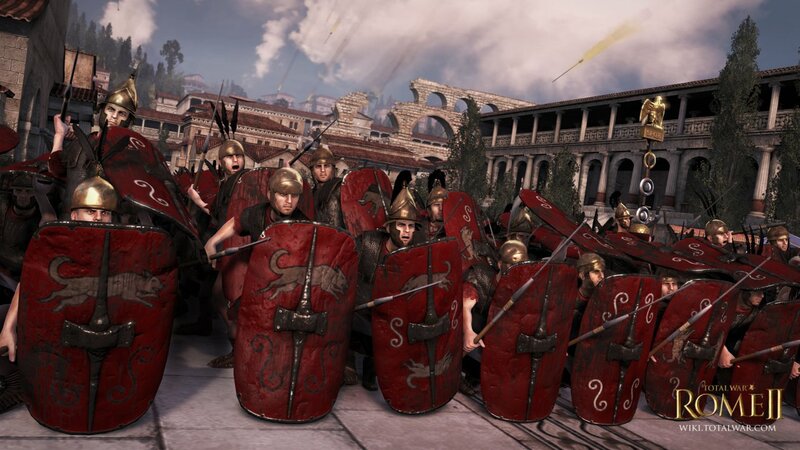 Okay, I’ll give you some hints about who you’ll be able to play in Rome II. They liked long straight roads. They conquered enormous stretches of the globe. They were very keen on murdering each other to usurp power, and were master strategists in battle. Can you guess who’s in Rome II? Can you?!? Rather more helpfully, CA have released a sort of Wiki for the new game. Most Wikis, in fairness, don’t hide information until a later date. So, er, it’s not really a Wiki. A million homeworks would be somewhat ruined if looking up the Romans on Wikipedia led to finding “The events of 101BC onward will be revealed soon.” However, head there and you’ll learn a couple of facts, and perhaps more importantly, get yourself excited for next year’s addition to the Total War franchise. 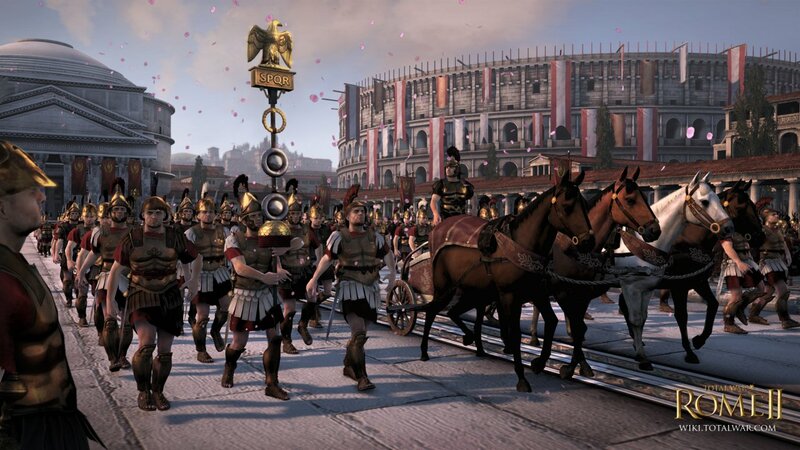 Tagged with RTS, screenshots, The Creative Assembly, Total War: Rome II.